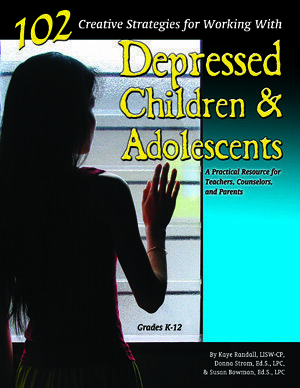 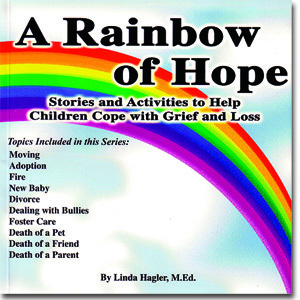 This program provides a solid, yet flexible, foundation for intervention with adolescents. 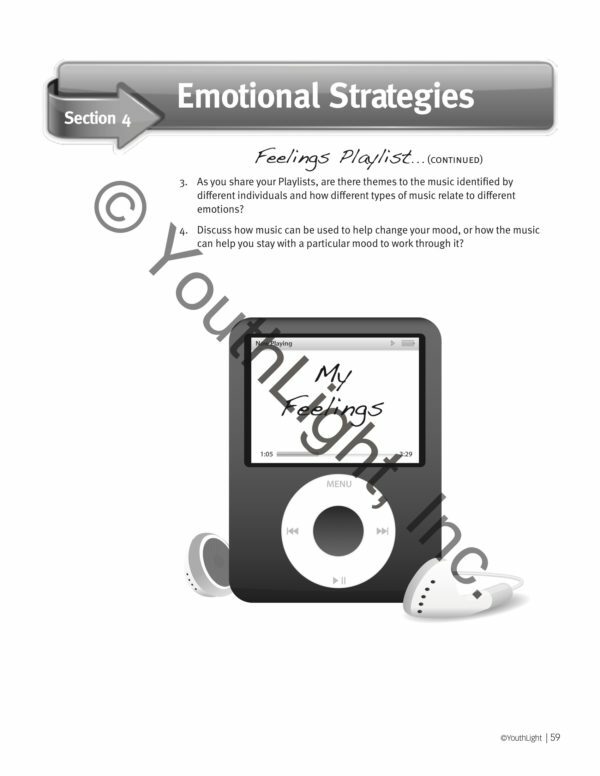 The strategies are presented in simple, step-by-step lessons, activities and reproducible worksheets. 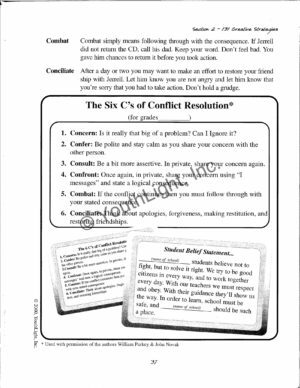 These strategies can be used for quick interventions with individual adolescents. 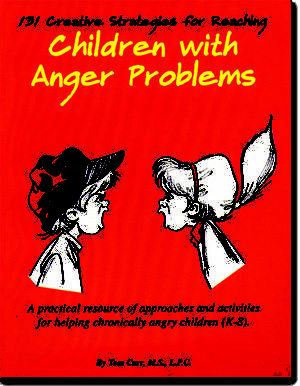 They can also be used to create dozens of unique curricula, tailor-made to target specific problem areas for small groups or classrooms in middle and secondary schools. As the term self-regulation suggests, this approach emphasizes teaching teens how to regulate their own emotions and behaviors. 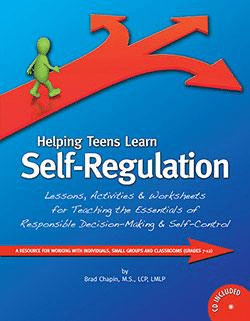 The author has split the self-regulation training process into three functional areas: physical, emotional, and cognitive. 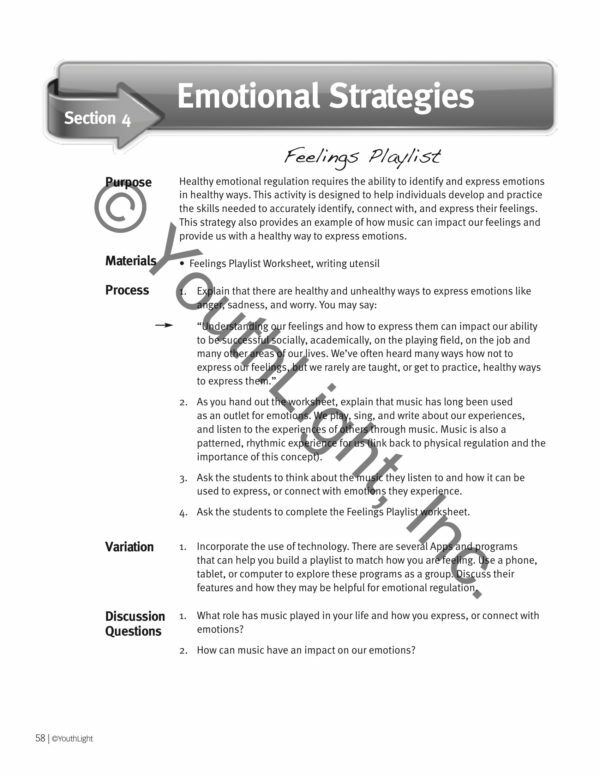 Using strategies based soundly upon evidence-based cognitive-behavioral psychology, this resource will help you move teens progressively through skill areas in each of these three areas. 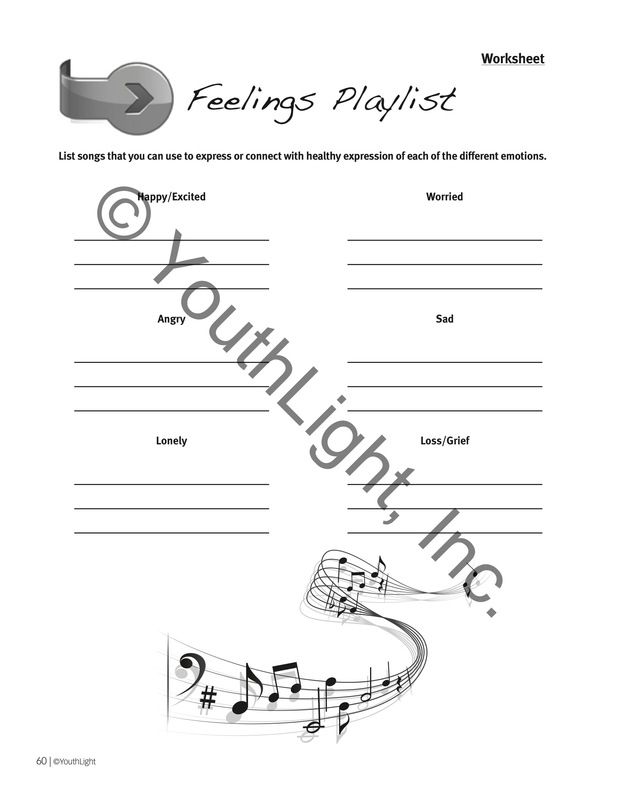 This resource was designed to help professionals increase the long-term impact of their work with teens. 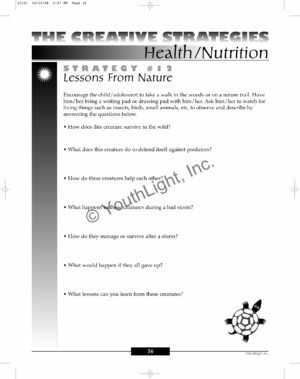 Versatile and complimentary of most of the current social/emotional philosophies used with adolescents today, the strategies are creative, fresh, and engaging in a way to help bring about sustainable personal change, quickly.